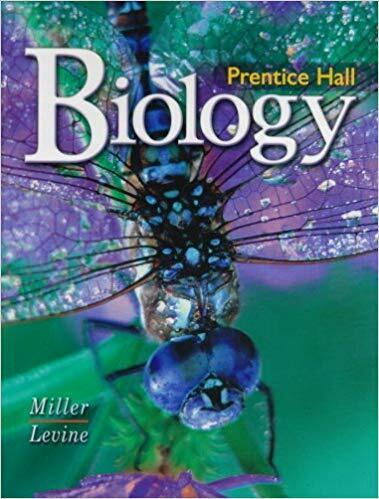 Robert Valiant, an AIIA Ministry Associate from southern New Hampshire, recently authored an 11-page critique of BIOLOGY (©2008 edition, Prentice Hall), a major textbook that has been used for many years in public school classrooms across the country. Mr. Valiant’s critique is respectful, yet precise and candid in exposing the macro-evolutionary assumptions that undergird much of its contents. We believe that this critique is worth reading regardless of your views on evolution. Teachers, students, homeschoolers, administrators, and parents should all thoughtfully consider what is written here. Click here to download a free .pdf file of the paper.